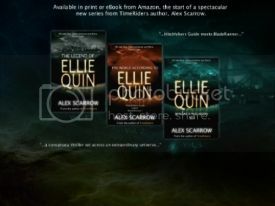 Divergent was my favourite read of 2011, without a doubt so am thrilled that I have this to come soon! I'm just as eager to see the UK cover for this, hope it is released soon! I'm especially excited about Pandemonium as Delirium was the first YA book that really hooked me to the genre. I'm reading Delirium now, and I'm almost finished and I can tell that Pandemonium is definitely going to be a book I need in 201!!! I'm not sure about Legend though, it keeps taunting me on the bookshelves but I don't know whether or not I actually want to read it! Great list. I have many of these on my TBR. Yup, love your list. Great choices. The Pledge is amazing and the second novel in the series comes out this year! 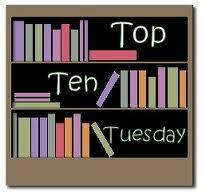 Great list this week and happy reading! Having read Pandemonium, am confident that all Delirium fans will love it! Great list - mine is at YA Yeah Yeah if you'd like to take a look.